Each PVC pump is shipped with a corporate commitment to make the unit perform as specified. 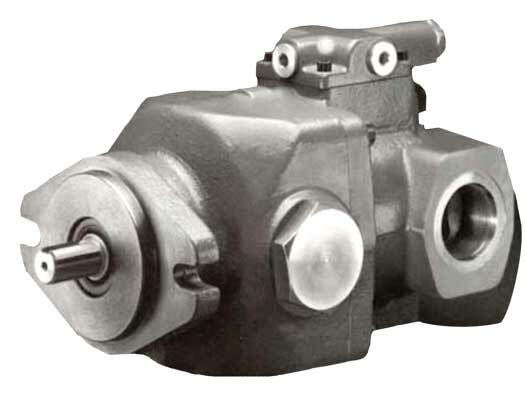 A total dedication to performance is based upon experience gained since 1964 in matching axial piston pumps to a wide range of fluid power applications. Our commitment does not stop with the shipment of an individually tested product. Rather, it guarantees that Hartmann engineers and our long proven representatives will be there—when needed— to make sure your application runs smoothly and correctly—now and in the future.